Holonix, Spin off del Politecnico di Milano, is now partner of April Marine, an insurance broker specialized in policies for charter, yachts and sailboats. 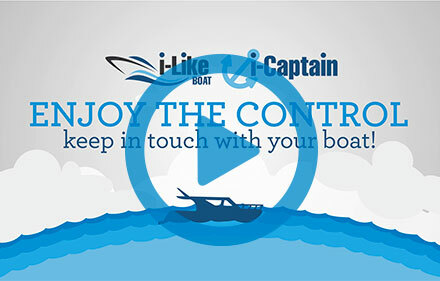 i-Captain is the personal Boat Lifecycle Management system. A single board system to be installed on the boat. Keep your boat under control at distance! Notification of maintenance: don't forget anything important! Keep in touch with your boat! Keep an updated profile of your boat, with the most relevant on-board equipment, track their model, serial numbers, conditions and expiry dates. Keep under control accelerometer data, check it before and after the crash event, evaluate the crash severity and improve your safety. 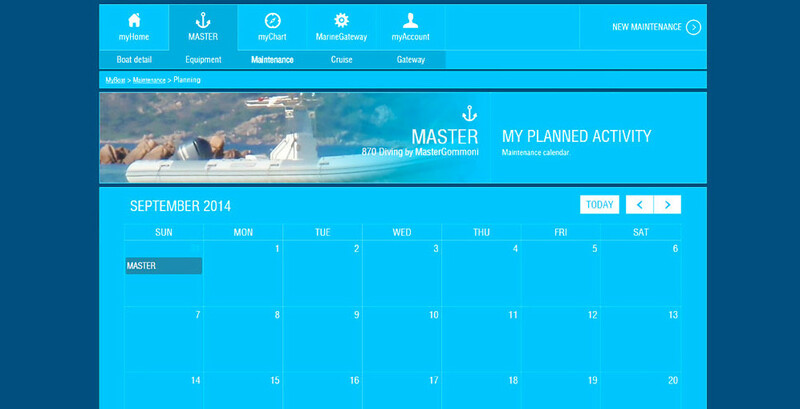 Retain the value of your boat and manage a full history of its use and maintenance. Keep safe your boat! Record automatically your routes, register your navigation data, add your notes and finally create your cruises. Manage your "do it yourself" and professional maintenance activities. Record history of what has been done, when and by whom, attach images, files and any other useful information. Locate the rented boats on the maps, check the navigation data in real-time and provide a proactive support to your customers. Prevent also failures with regular maintenance of your fleets and equipment, plan carefully and respect deadlines. Keep an eye on your boat moored at the port or at anchor. 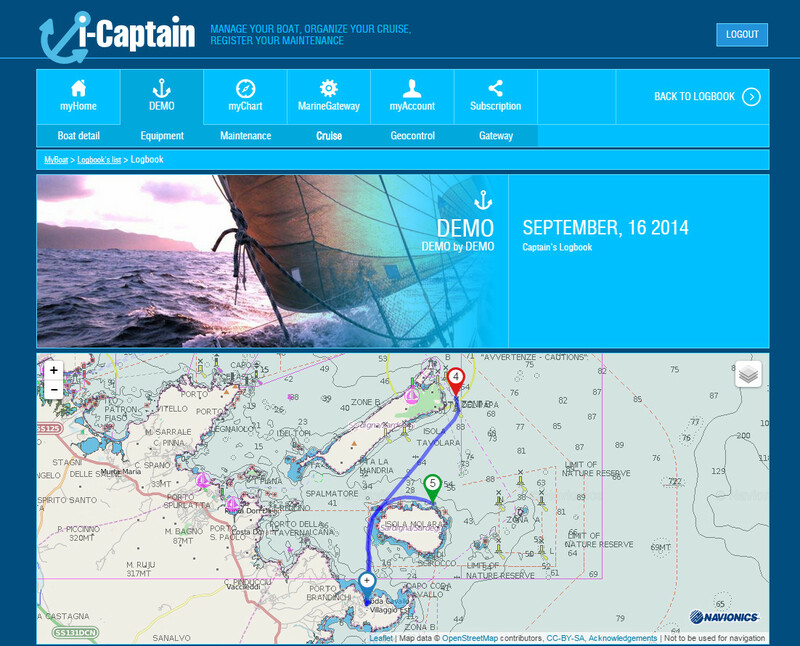 I-Captain will monitor your boat sending an alarm when moved! Check the movement of your anchored boat using the Global Positioning System (GPS) and create a safety zone where the boat can move without sending alerts. Keep an eye on your boat when it is at anchor or harbour. Set your fence, i-Captain will look over your boat sending an alarm if it is moved. 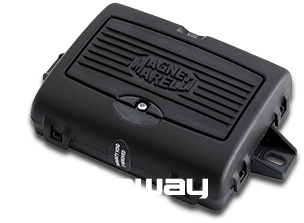 Plug your on-board equipment with the Marine Gateway, capture, transmit and record usage data and enjoy a trouble-free boat ownership. Keep the log of all of your data on the cloud. Is a single board system to be installed on the boat. The Marine Gateway, via embedded sensors, is able to acquire navigation data (position, acceleration, inclination, etc.) and to detect the data of the engine and the battery. 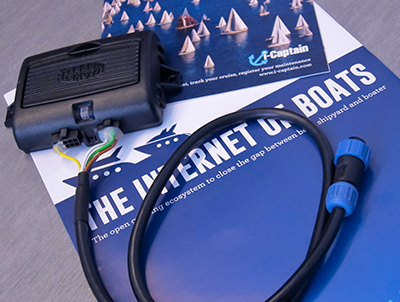 In addition, through two other sensors, it can manage the digital inputs to get the status (on/off) of the equipment installed on board and it is able to transmit it via the mobile network to your i-Captain account. 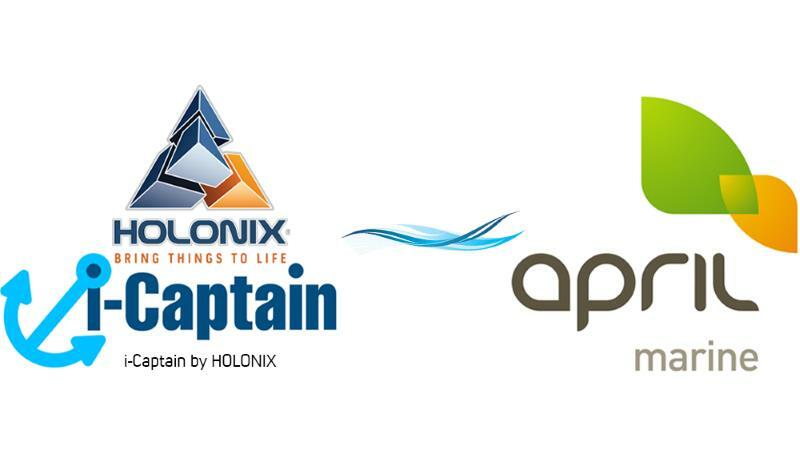 i-Captain derives from our passion for the sea combined with the expertise gained from Holonix during the last years. Holonix in fact has managed to combine the PLM to the enabling technologies IoT to reach what is called Lifecycle View. Connect our work with our passion was a natural step. The idea of providing a platform to manage boats lifecycle was conceived within the EU funded BOMA (BOat MAnagement project). It aims to increase the international competitiveness of small and medium boat building enterprises, by establishing Intelligent Products and Service Extensions for the leisure marine sector. Although BOMA will benefit not only boat producers but also boaters, we immediately realized that BOMA, and the “Holonix i-LiKe Boats” software platform, which has been developed there, was a part of something much bigger. Looking at existing management tools being used by both professionals and boat owners, we understood the need for them to be able to communicate with each other in an environment that we called the ‘leisure marine ecosystem’. By putting the virtual boat and not the owner at the center of that ecosystem, secure data and information exchange became much less complicated and consequently, enabled the creation of synergies that will provide benefits and advantages to multiple players in the ecosystem. This approach allowed us to produce a tool - easy to use but not trivial - feature-rich but not industry oriented, easily accessible from many devices and aimed at ensuring trouble free boat ownership and improving the overall boat ownership experience. 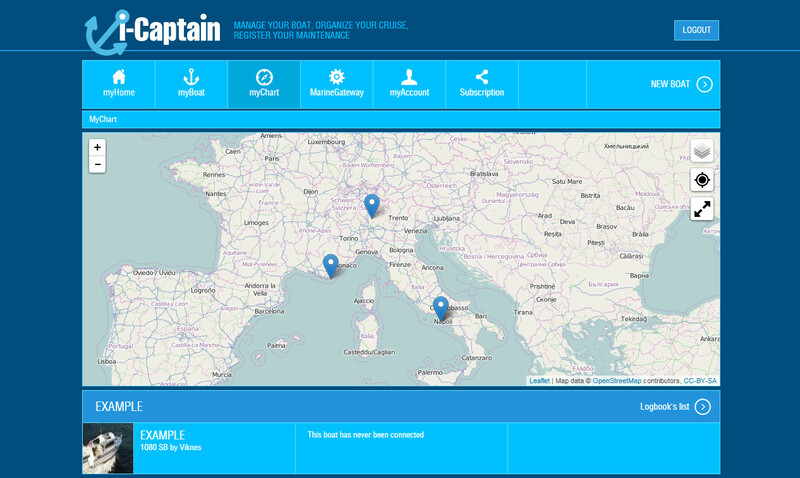 i-Captain was born, a free tool for boaters, born from passion and our know-how on product lifecycle knowledge systems. We are used to work with industry, this is our first consumer app. It will grow step by step with experience and your suggestions. 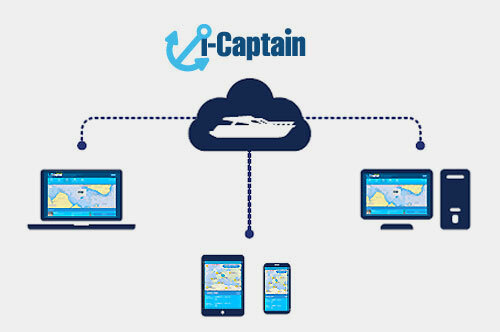 i-Captain has great potential due to the many features already implemented and also to those which will be soon added, starting with interoperability with other systems including the BOMA system and iPad apps such as Boat-Man. 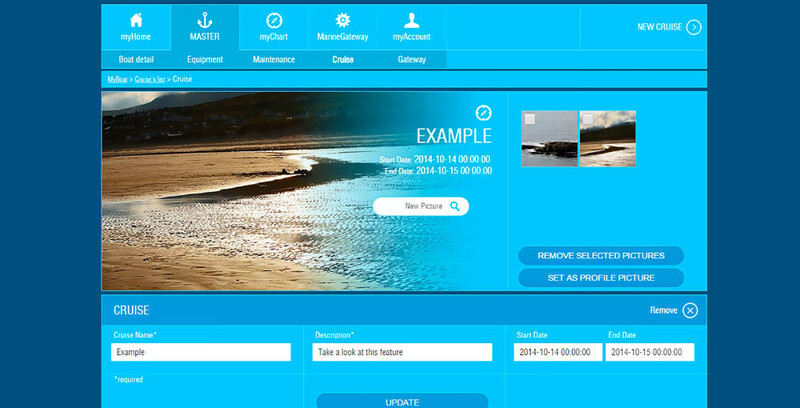 Register for Free and Keep in touch with your boat! 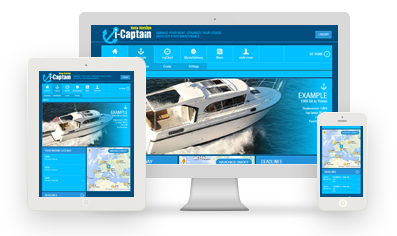 i-Captain is accessible from any device and includes many features, some of which are free. To access to the Premium Features it's required a Premium Subscription and the installation of the Marine Gateway on your boat. 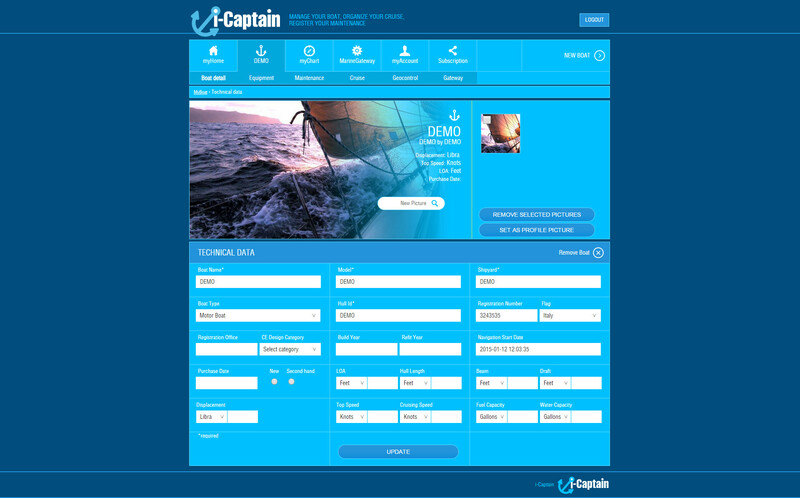 Boaters as well as charters can take advantages from i-Captain solution just creating a free account but they can take more by upgrading their account to the Premium version. 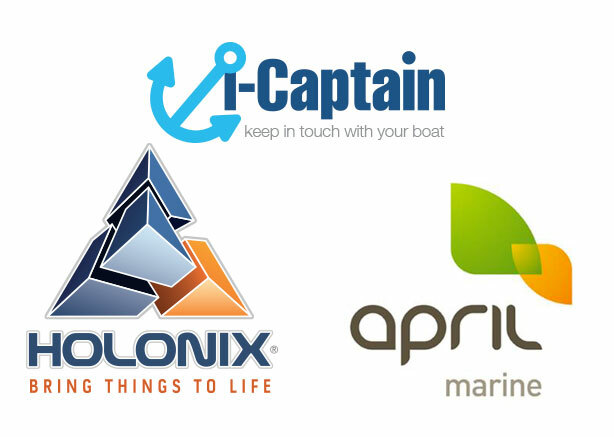 HOLONIX, in collaboration with its partner April Marine, presents a solution approved and recommended by insurers: Marine Gateway.